Many parents want to keep in touch with their children when out of the house and are supplying them with smart-phones (iPhone, Android, Samsung) in order to do so. However, having a smart-phones also gives unrestricted access to texting, E-Mails, Apps and unfiltered Internet Access, not a good thing for an impressionable child. 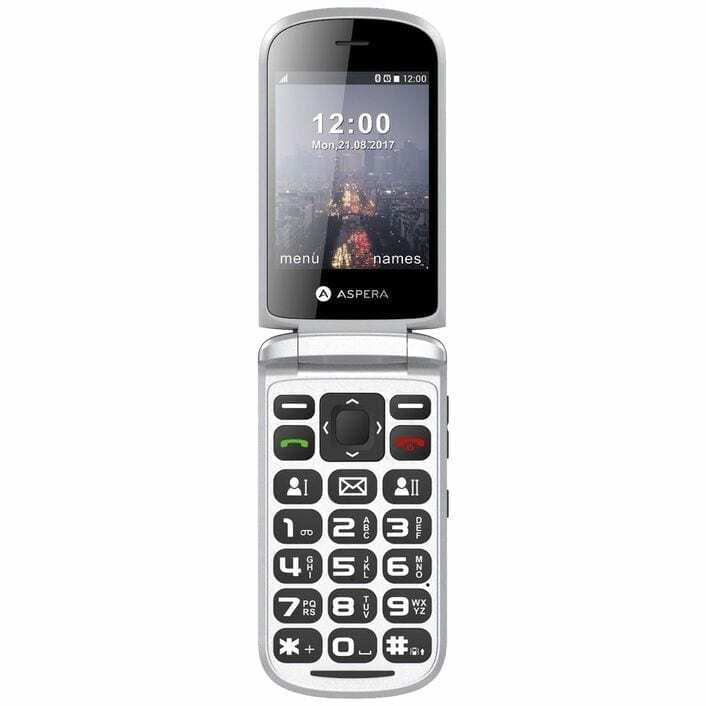 Solution #2 – Restrict the smart-phone to only be used for telephone calls. 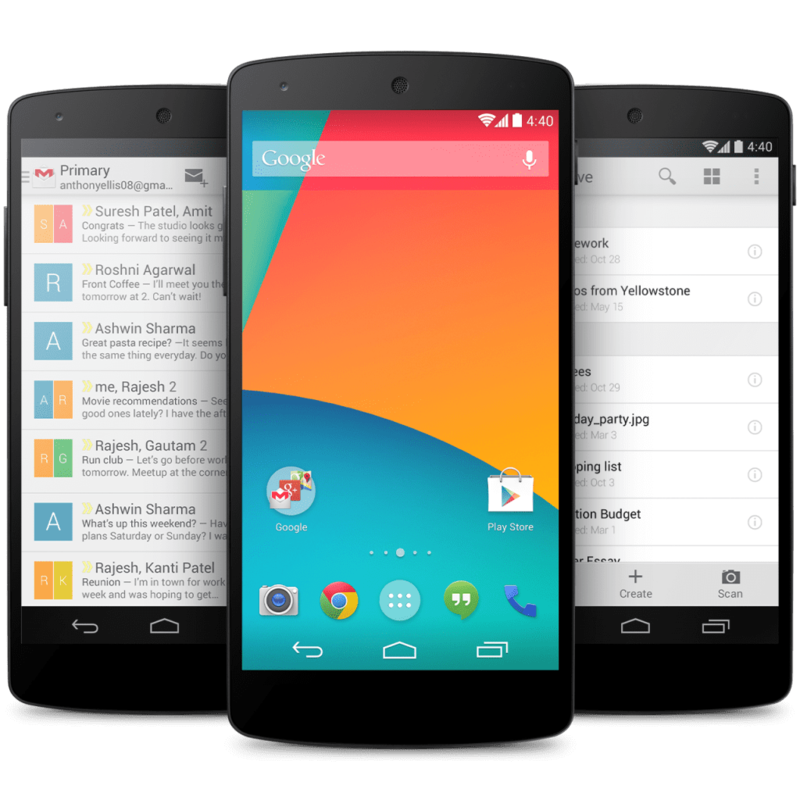 A cheaper and better option to an iPhone would be to use a smart-phone that uses the Google Android Operating System such as a Samsung, LG, Nokia, Oppo, Alcatel, Sony etc. 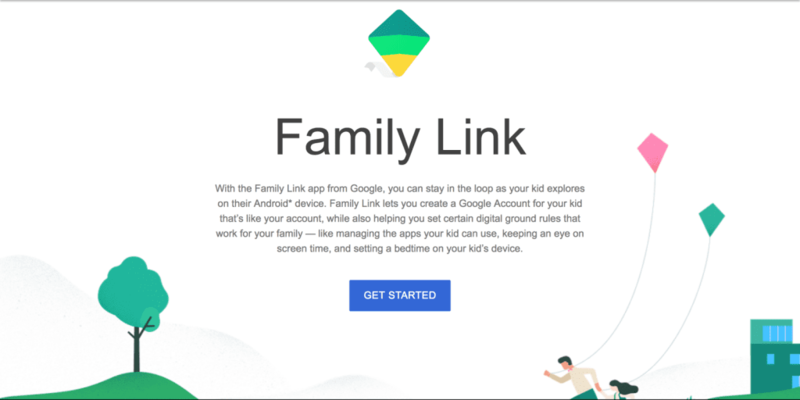 Google has a very neat feature called “Family Link” (which apparently also works on iOS devices) which gives extensive parental control over “how” and “when” an Android device can be used and not used. If you would like any of these features to be implemented on a phone and cannot (or do not want) to do it yourself, bring it into our office and we will set it up for you for $78 incl GST.